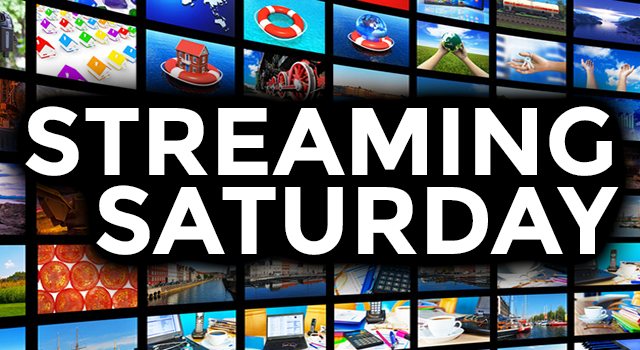 BONUS STREAMING SATURDAY: Wireless DIRECTV NOW in Your Home? STREAMING SATURDAY: You call that an update, Hulu? Shame on you!